If you would like to actively promote your business through this website – either through sponsored pages or advertorial information and links* to your website – please do complete the form below. *A link and 60 words of copy, plus images, for £100 plus VAT per year. Advertising rates from £500 plus VAT per year, all adverts appear on every page of the website. 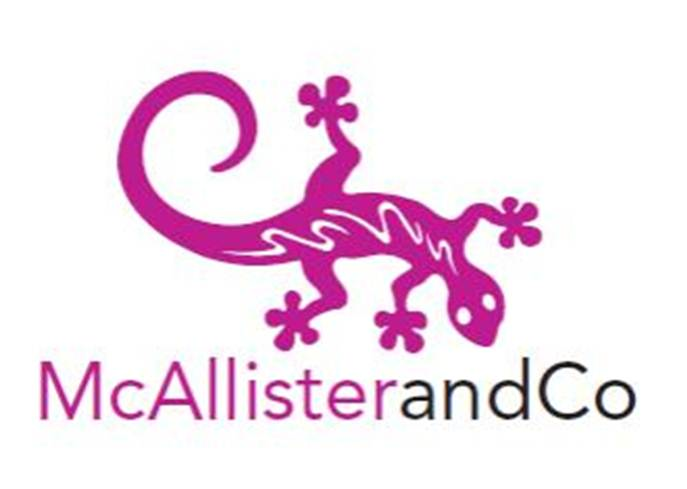 This site is owned and maintained by McAllister and Co.
At McAllister and Co, we are passionate about promoting all that is great about the beautiful area of England known as South West England, this website will keep you up to date on everything you need to know to …. stay, live, love South West England. Gary Holpin. For a daily dose of great views across South West England, follow him on twitter too. Thanks to Love Weymouth for all of the great shots of this lovely part of South West England! Special thanks to the team at Blue Soup Communications for all the tech support, Frank Man Design for the lovely logos and to the brilliant Makepeace Marketing for all of our marketing support!